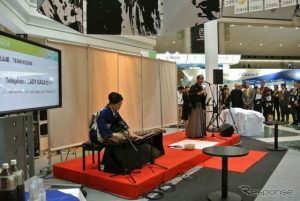 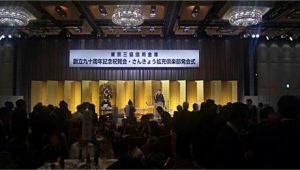 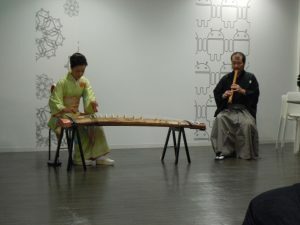 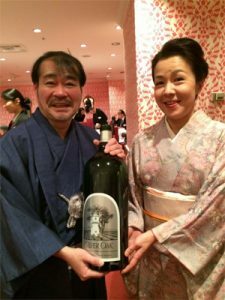 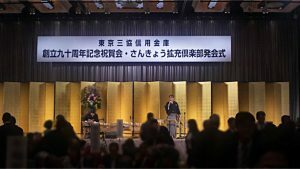 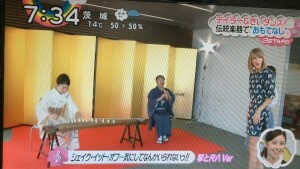 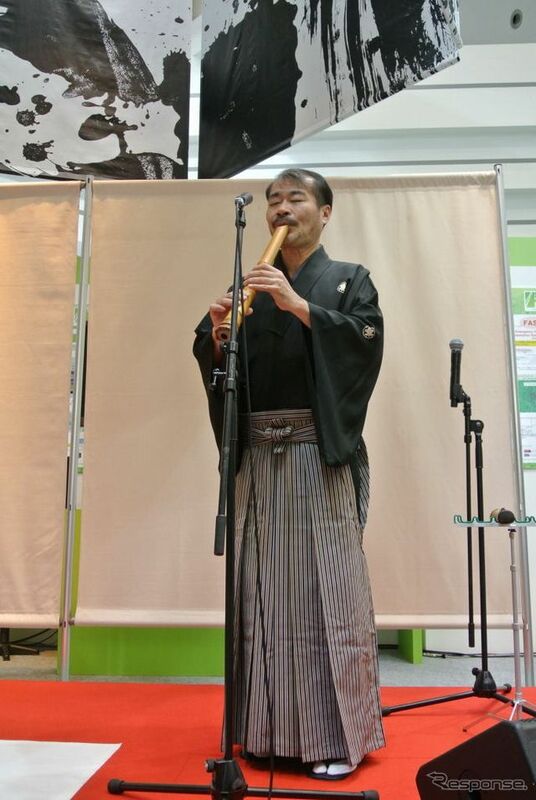 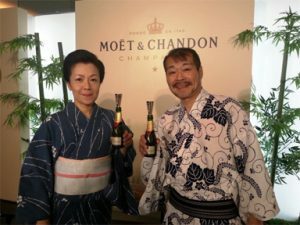 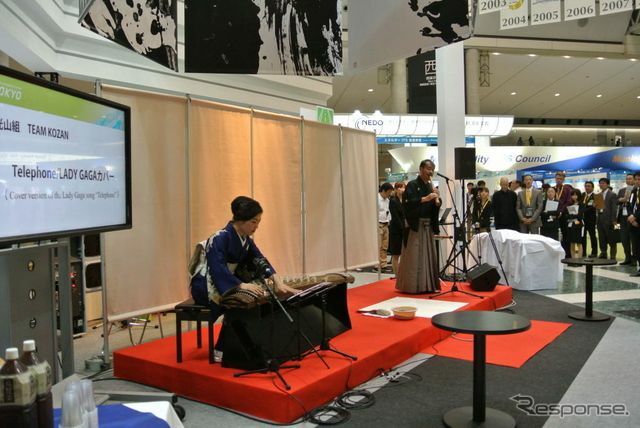 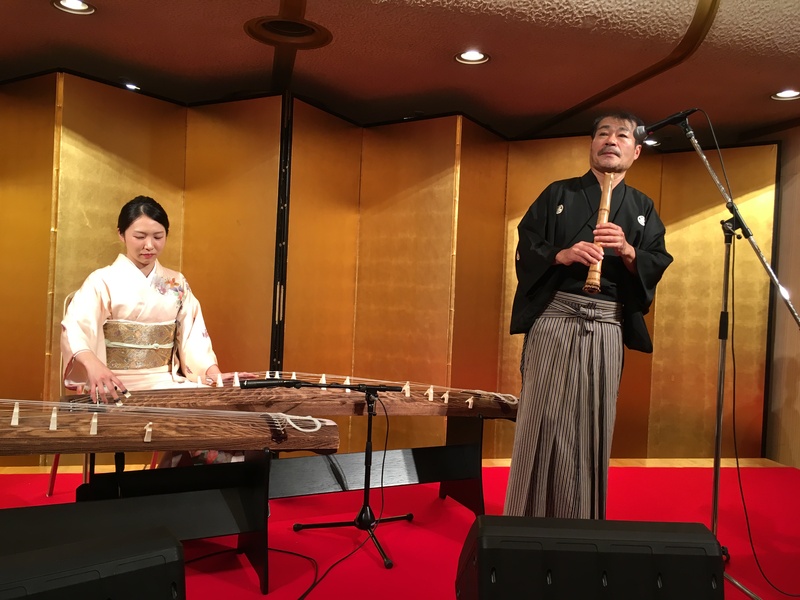 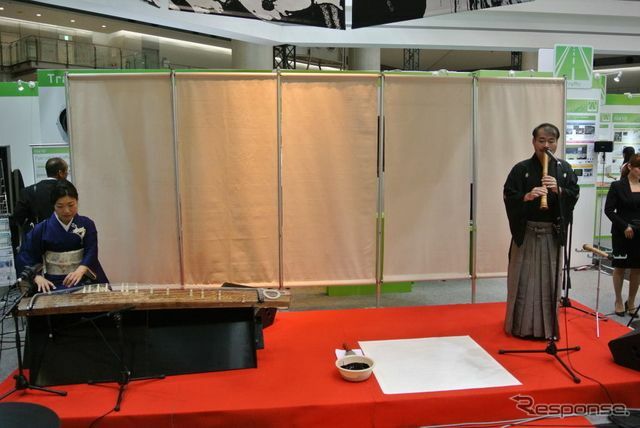 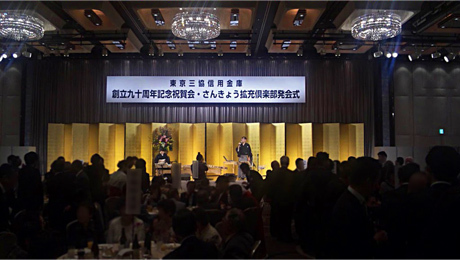 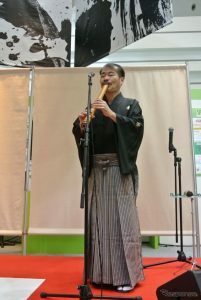 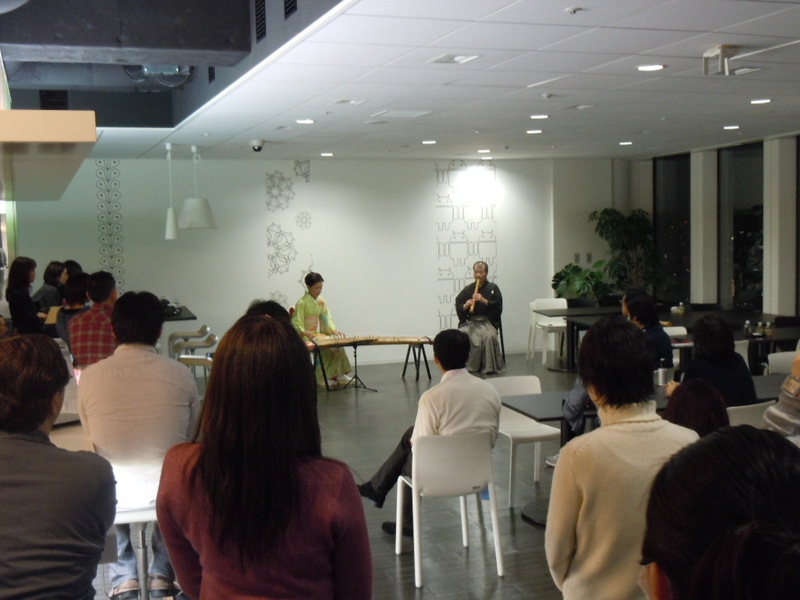 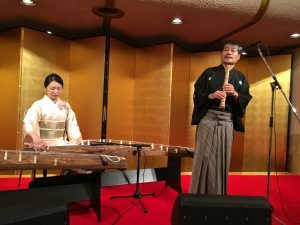 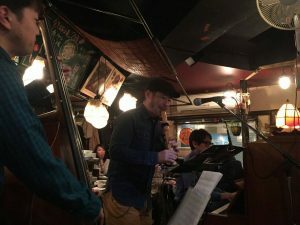 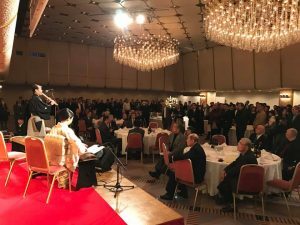 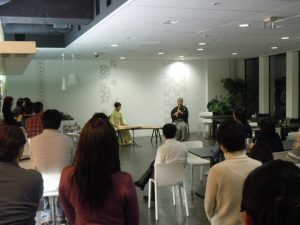 Event, in the event, from the stage of the arena class, until the Traditional Japanese Music Association in the parlor, we have a wide range of support activities to the needs of everyone. 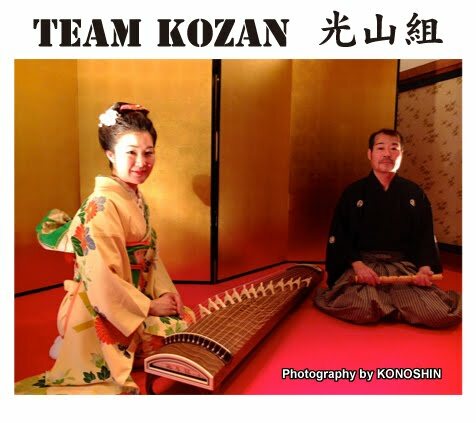 KOZANGUMI(TEAM KOZAN), A big fan of Lady GAGA. 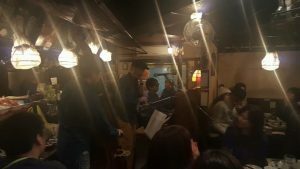 SUGA Shinto Shrine , Shinjuku, Tokyo Japan. 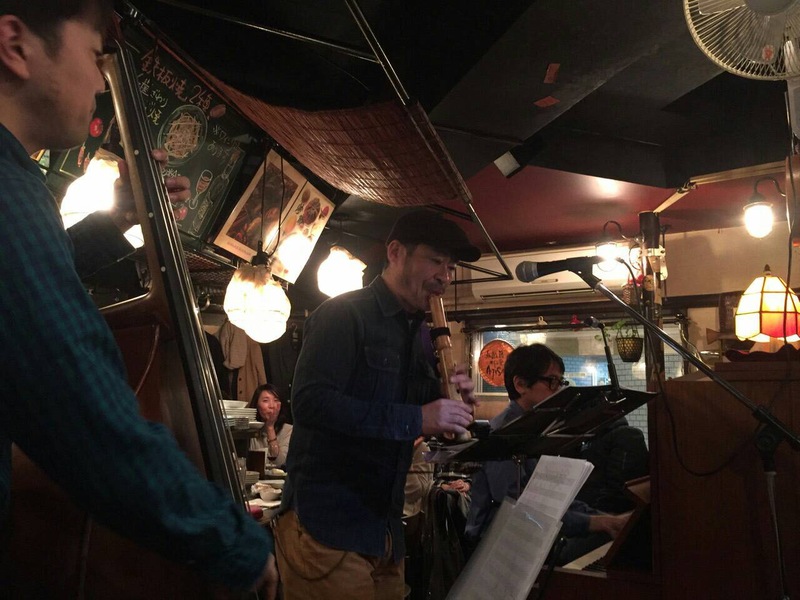 “STAR WARS-CANTINA BAND” live video from the end of the year 2015 by KOZANGUMI(TEAM KOZAN). 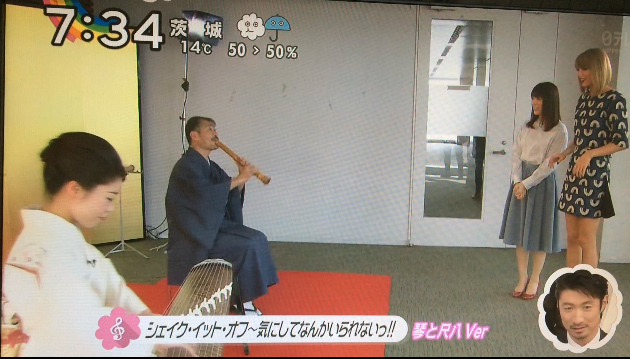 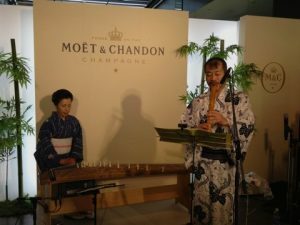 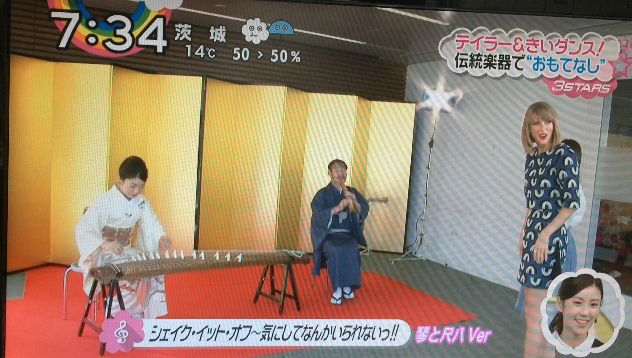 Of course, beyond traditional Japanese music we can also provide Jazz, Rock, and Pop music.